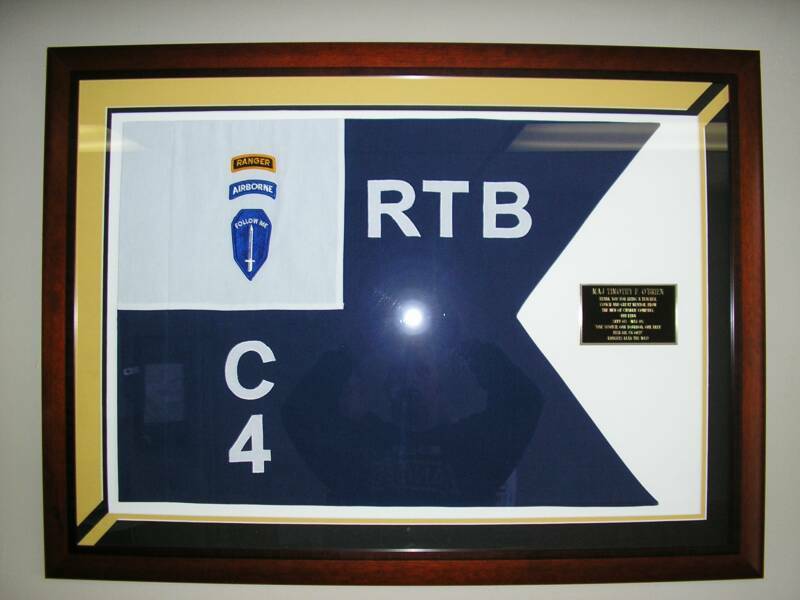 Welcome to the Guidon & Flag Page. 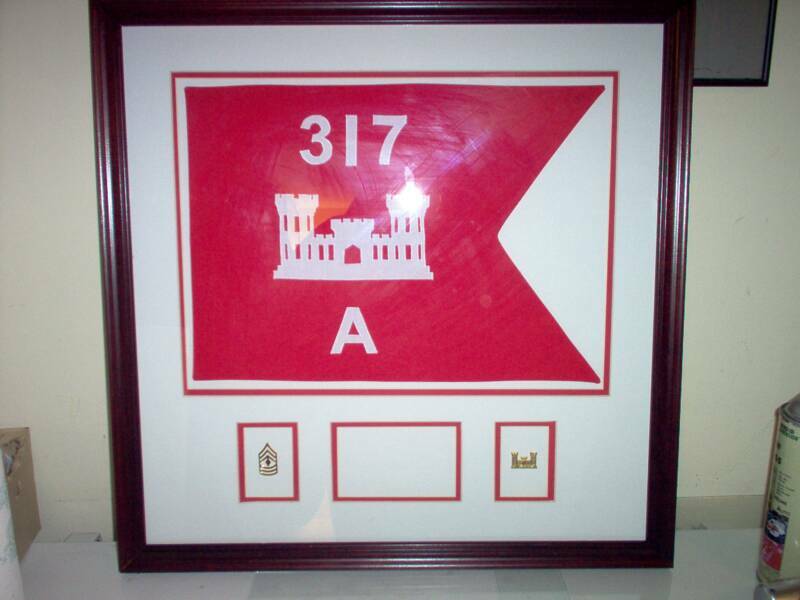 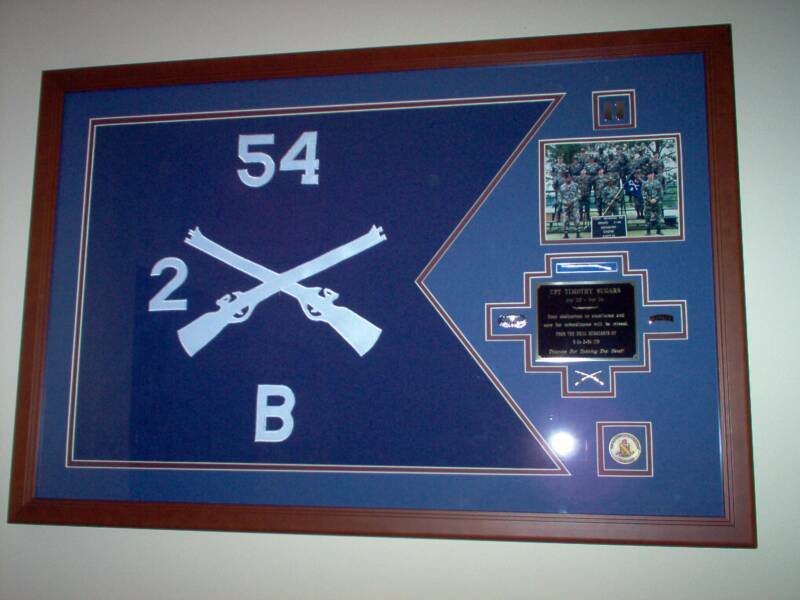 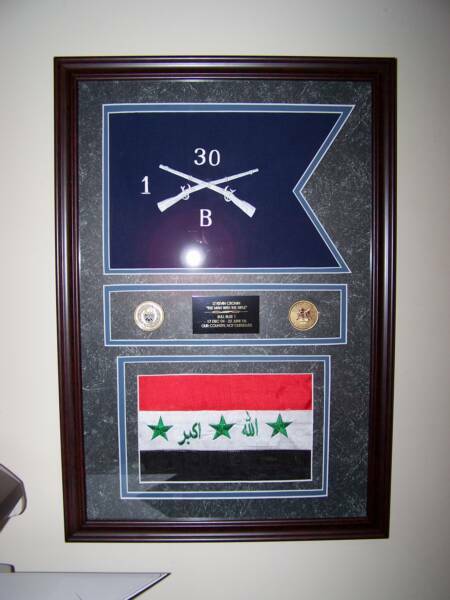 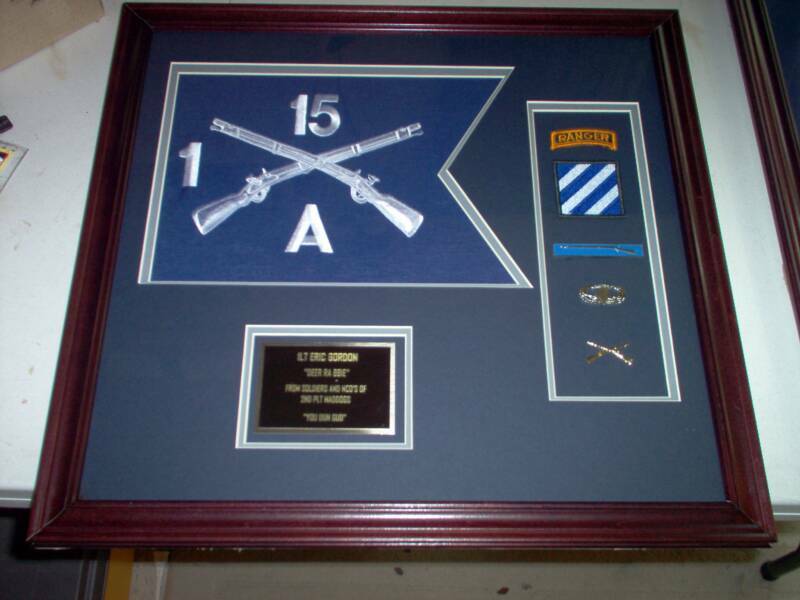 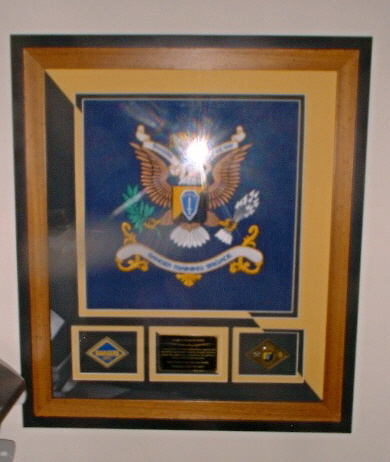 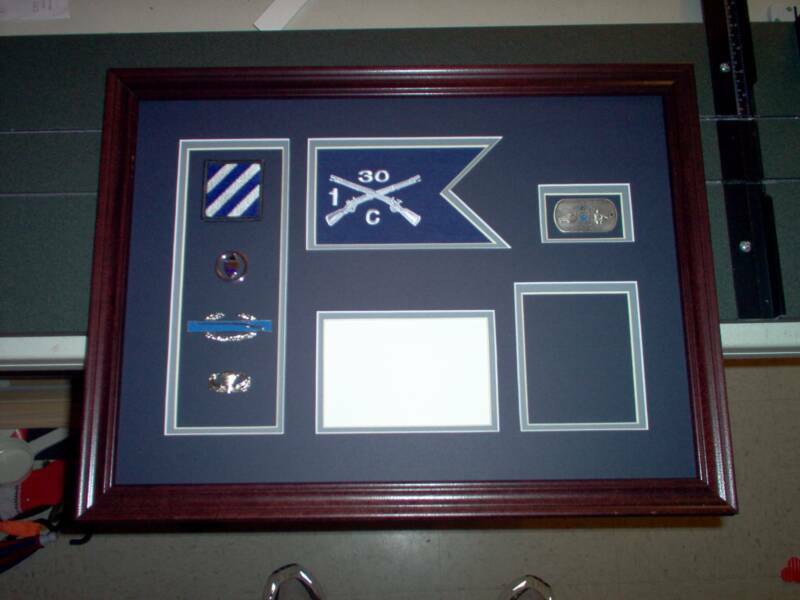 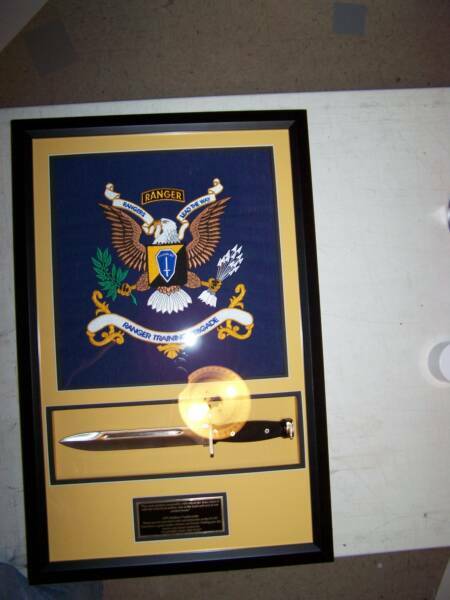 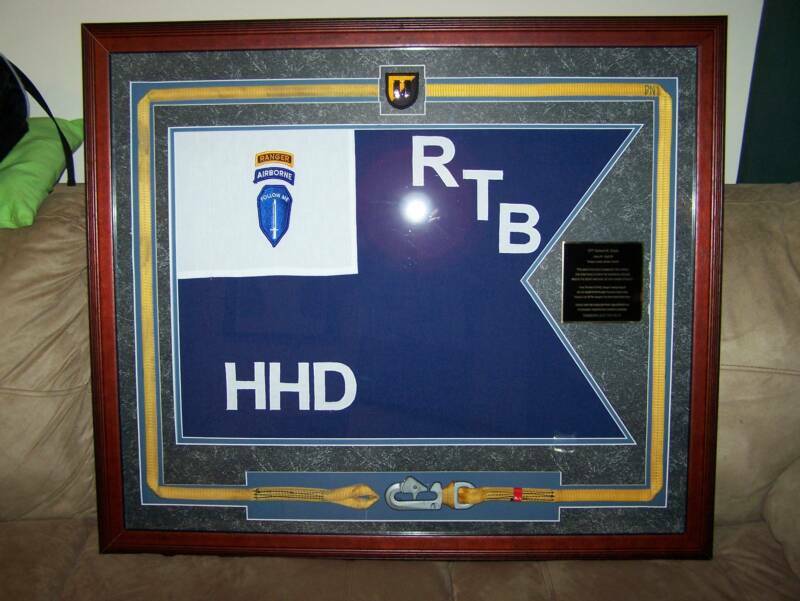 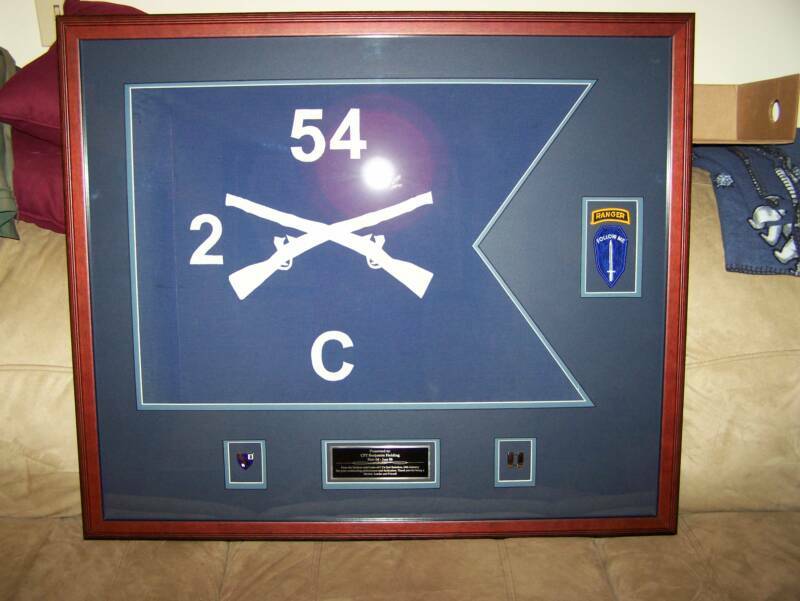 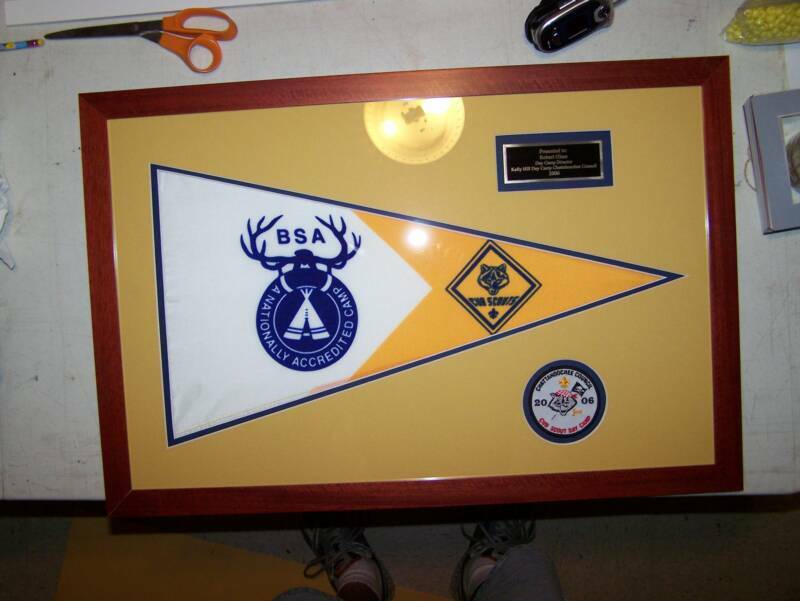 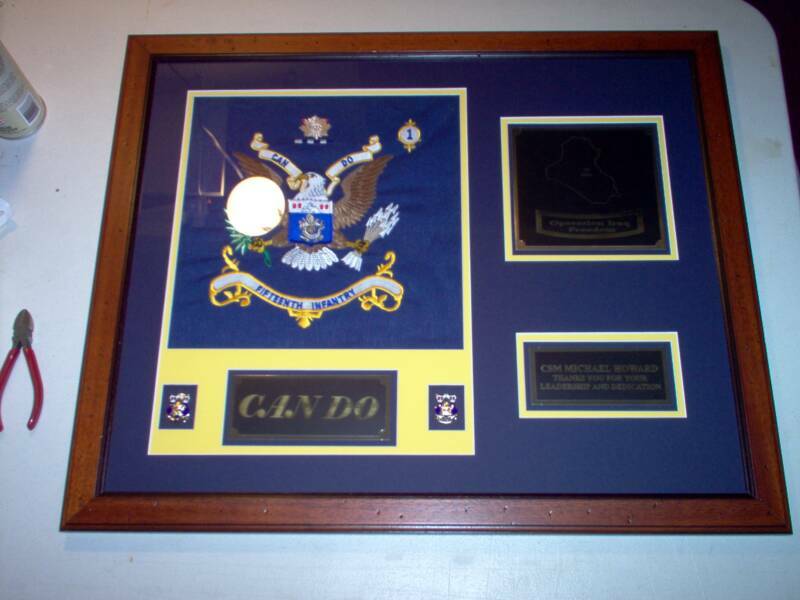 Here you will find some of the different Guidon's and flags that have been framed over the past few years. 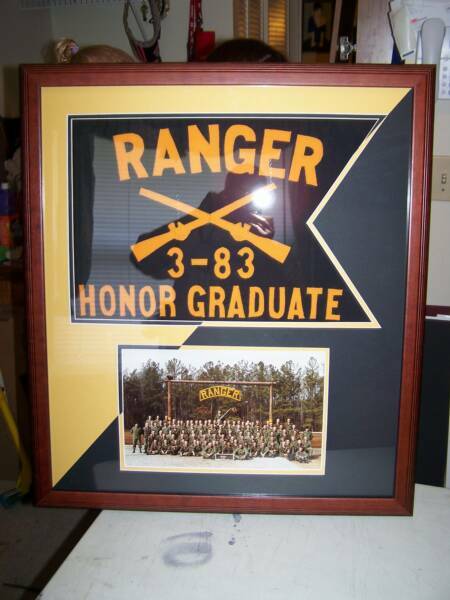 We are only limited by our imaginations.